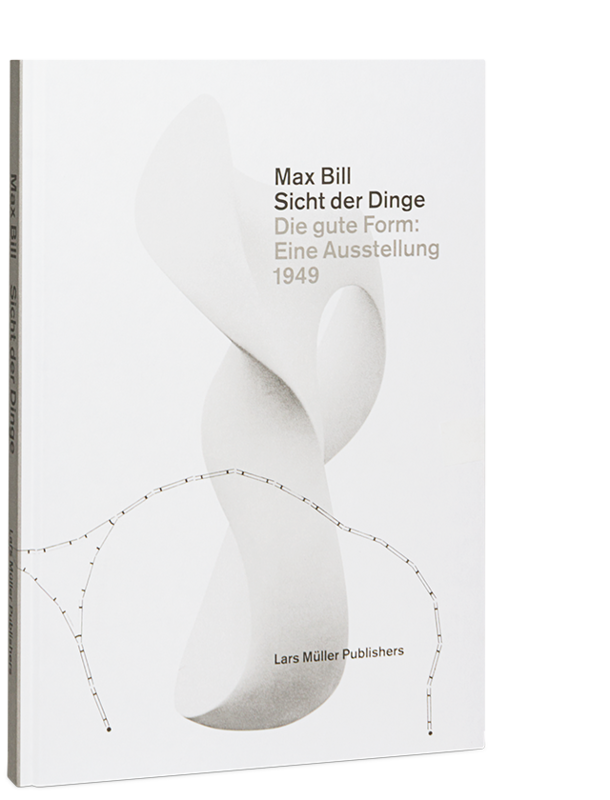 The international touring exhibition Die gute Form was conceived by Max Bill on behalf of the Swiss Werkbund and was shown for the first time in 1949 at the Basel Mustermesse trade fair. 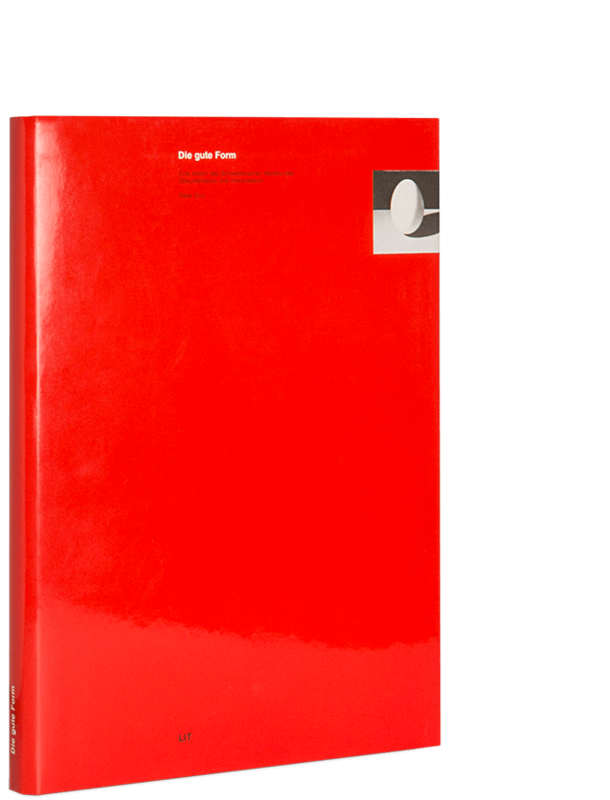 The exhibition consisted of 80 display panels, designed by Bill presenting a selection of consumer goods from all over the world chosen by Bill as examples of good design. The show caused some upset in Switzerland and fuelled heated debates abroad. But it also exerted a wide-reaching influence – for example, upon the way in which consumer goods were perceived.